This little island offers more secluded beaches than almost any other island. To the east, Kythnos offers some of its many beautiful sandy beaches, which are mostly in the form of a series of coves at the end of valleys. There are beaches like Agios Stefanos (St. Stephens), and Lefkes (meaning - poplars) which both have tavernas as do Naousa and Kalo Livadi (meaning - good plain). 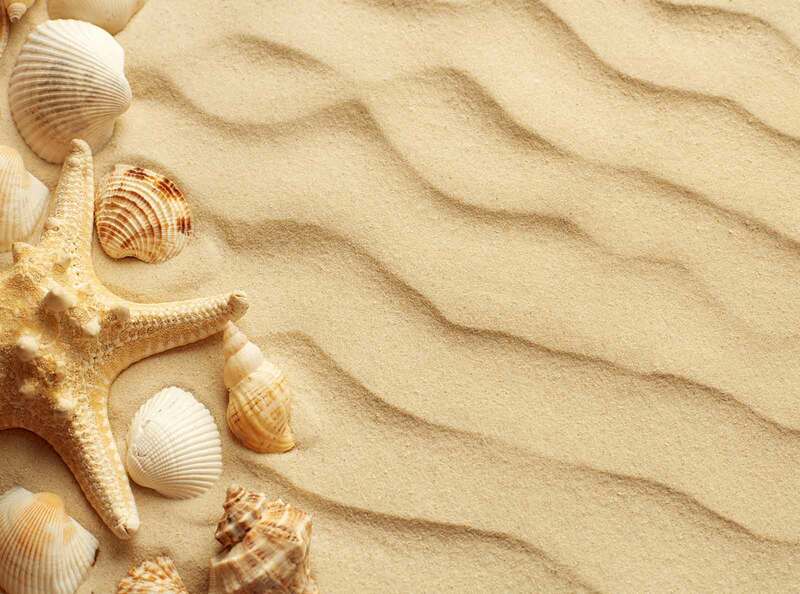 Other beaches to visit are Kouri, Zogaki, Megali Ammos (meaning - great sands) and Kanala beach. If it is just the basics like sea, sand and sunshine you want with nothing else around, the best beaches in the east are Liotrivi (Meaning - olive mill), Skylou, Simoussi, Gaidouromantra (meaning - donkey wall) and Petrousa. The northeastern end of the island offers the promontory of Kefalas, Agios Sostis, Potamia (meaning - river), Kavouroheri, Shinari, Loutra (meaning - baths) and Agia Irini (St. Irene). 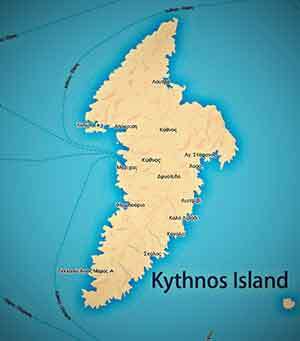 To the west, Kythnos offers more beaches starting at the south end of the island both Agios Dimitrios and Flabouria are beaches with food and settlements. Added to these are Kolona (meaning - column, referring to a column shaped sandbar), Foukiada, Apokrousi (meaning - deflection), Episkopi, Martinakia and Merichas. More remote beaches like Mavrianos, Trivlaka and Stifo are for those seeking privacy. Generally the harder it is to get there, the more secluded it is.